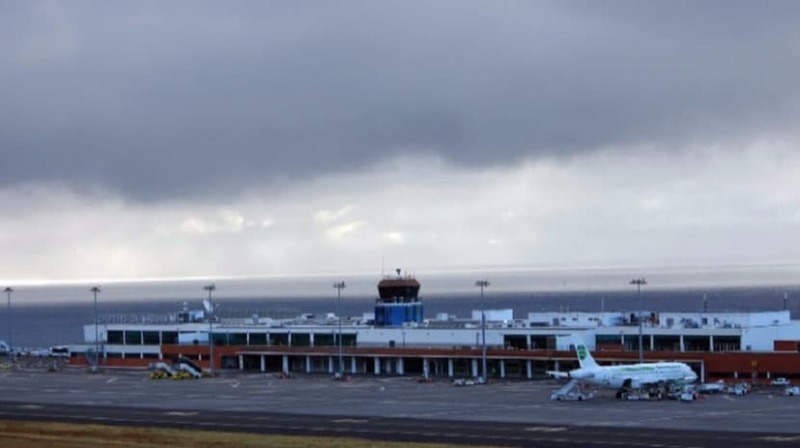 Two flights were already diverted this morning from Madeira Airport due to the fog that occurs over the Region, causing poor visibility in the Santa Cruz area. The first, flight TP1711, coming from Oporto, should have landed in Madeira at 8:00 am, but eventually diverted to Porto Santo, awaiting improvements in weather conditions. Also an EasyJet flight, the U27601, coming from Lisbon, ended up returning to the capital due to the fog. His landing was scheduled for 08:50. Remember that the archipelago of Madeira is under yellow warning until midnight due to the forecast of heavy rains.